The cooks who work in our smaller chalets (sleeping between 4 and 6 guests) may be less experienced than our qualified chefs, but they must still be enthusiastic and have some knowledge of good food and cooking. 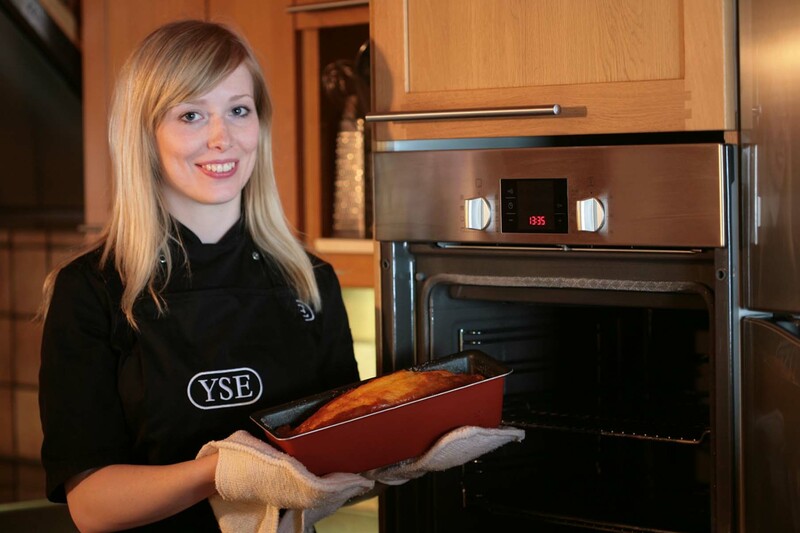 Once selected, you will attend YSE’s pre-season Free Cookery Course. This gives you up to a month’s cooking tuition in Val d’Isère, before your first guests arrive. It is beneficial to have done some kind of cookery course before, but this is not a necessary requirement for the job. What you do need is an appreciation of good food, a love of cooking and you must be a “people person”. Small-Chalet Cooks are responsible for cooking breakfast, afternoon tea and three-course evening meals with canapés to a high standard six days a week. Chalet work is hard, with early starts and not much sitting down. But it is also a great opportunity for cooks to gain experience, working in a supportive environment while cooking to a very high standard. As well as cooking, you will also be responsible for the entire running of their chalet. This includes menu planning, budgeting, shopping, cleaning and ensuring your guests are having a great holiday. To apply as a Small-Chalet Cook fill in our application form by clicking here. When you have filled in the form you MUST also fill in the Menu Planner by clicking here. We will not consider any application unless both the application form and the menu planner have been completed. You will receive a message saying your form/planner have been submitted successfully. If you don’t get this message, we won’t have received your form.